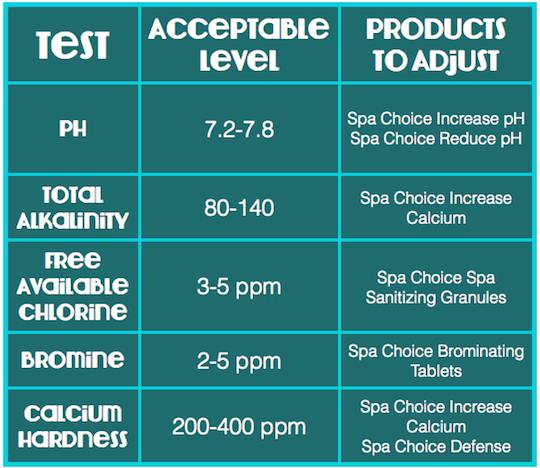 Maintain the proper water level in your swimming pool. 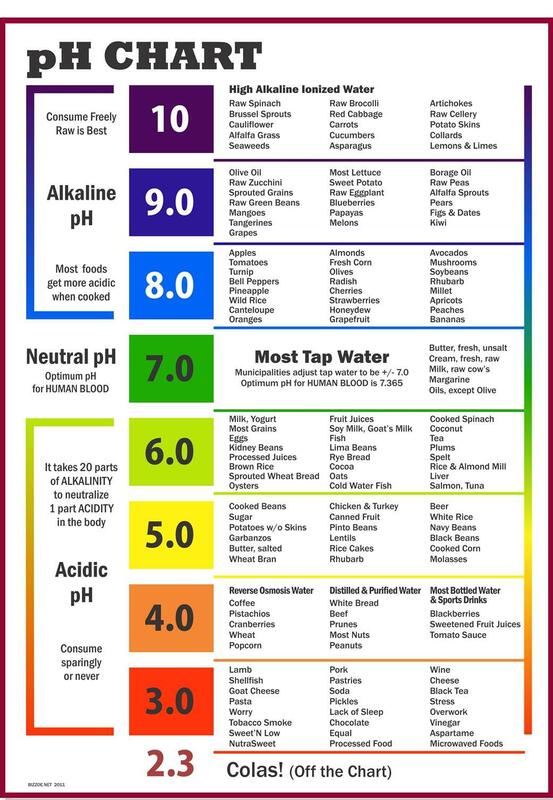 There are two rules of thumb for what the right water level is. If you have an overflow drain built into your tile line, you’ll want to keep the water about ½ inch below that. If you do not have an overflow drain, you’ll want to keep the water level high enough so that 50-60% of the tile is underwater. Remove the swimming pool cover prior to us servicing your pool. It is probably best if it is taken off the night before your service day or at the very latest, first thing in the morning. If the swimming pool cover is not removed by the time we service your pool, we will not service the pool, we will only check the chemicals. 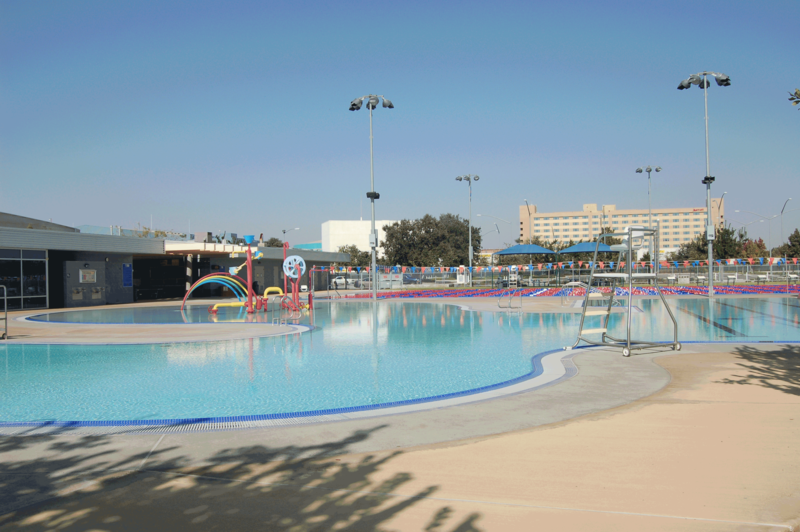 If you require us to service the swimming pool at another time later in the week, an additional charge may be required. The reason for this policy is that in our experience, the pool service usually is blamed for any damage that occurs to the cover. Provide a clear path to your swimming pool and equipment area. This includes keeping side yards free of clutter and obstacles for safe and easy entrance. This also includes picking up after your pets. Please refrain from using equipment areas for storage. We need access to the equipment as well as a clear visual to detect any problems or leaks. Have a reasonable expectation. This is essential for us to have a good relationship with our customers. There are many factors that influence the overall condition of your swimming pool. A few examples are extreme winds, fires and rain. During heavy winds, we could easily spend two to three times our normal amount of time to service your pool. However, if we did this, we would not be able to get to all our our customers so we will allot the maximum amount of time possible to get your pool working as efficiently as possible and still be able to provide service to everyone. We also ask that you be understanding that not all pools are the same and service needs and requirements vary from pool to pool and from season to season. The amount of time spent servicing your swimming pool will be determined by what the swimming pool needs that week, not based on how long it took the week before. With A to Z Pool Service, You can expect professional, honest and affordable service. We are the best Pool cleaning and pool repair company in your local area!